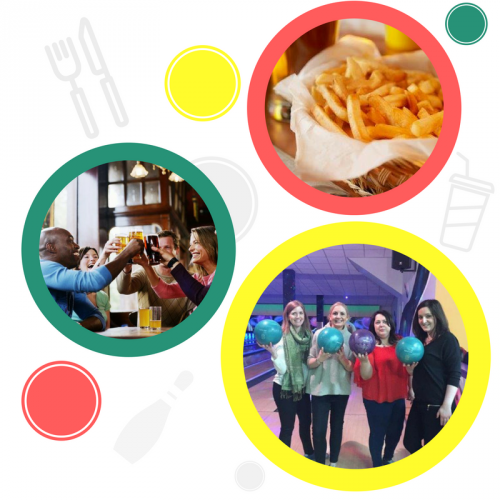 Whether you are looking for a great time out with work colleagues or friends, our choice of special corporate group activities packages at Mayo Leisure Point will suit any occasion. from €25 per lane for 1 hour – also bowl in our extreme bowling. For more added fun why not take on you’re friends in the Q-2000 arena where you can battle for supremacy. To finish a great night out why not call to Hogs Heaven Bar, it can accommodate all group sizes. Baskets of food can also be provided.